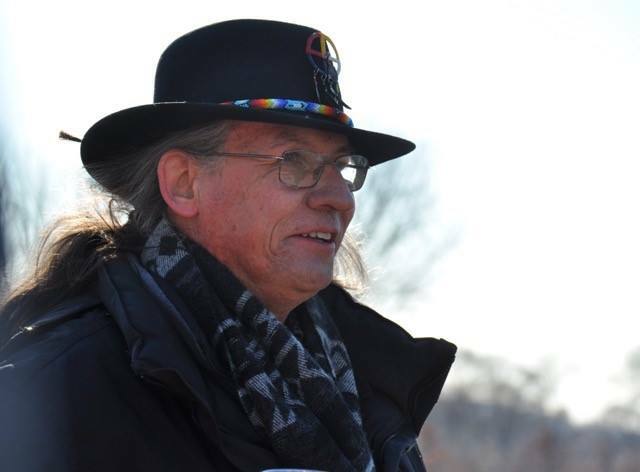 Indigenous educator Jim Rock will give an interactive presentation and tour at the Bruce Vento Nature Sanctuary, focusing on the sacred Wakan Tipi Cave, Dakota astronomy, and the winter season. We’ll meet at the entrance to the sanctuary. Warm up with a campfire, hot beverages, and great conversation!